It's Wednesday, which means two things: my spring break is half over (boo!) and it's time to link up with Jivey for her Workshop Wednesday! This week's topic: poetry. Amelia from Where the Wild Things Learn is creative, sweet, and beautiful, and I have the wonderful opportunity to brag about one of my buddy's poetry products today!! There are so many activities and resources in this unit! I'll share the first few I plan to use when I return from spring break next week! Because you know what next week is start of right? Yep, poetry month! I like to give each one of my students a file folder to keep all of their poetry writing in until we publish our final products. 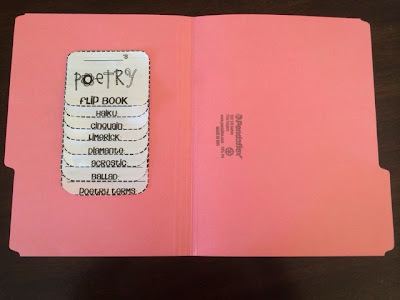 Amelia's flipbook of poems is perfect to glue in the inside of the folder. Super cute isn't it? 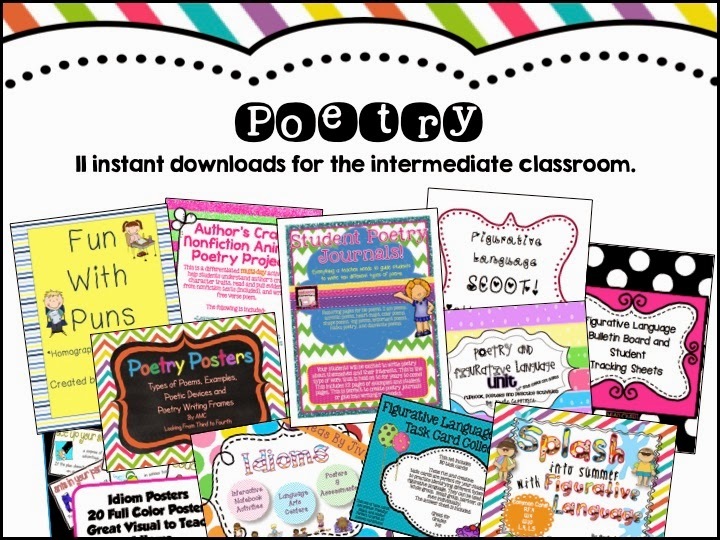 :) It's the perfect introduction to poetry and each page has the requirements for each poem, plus space to for students to write their own. I'm super excited about this next lesson! 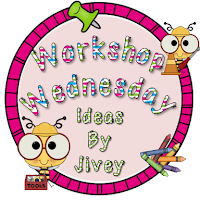 Anything that incorporates music is very motivating and engaging to students! 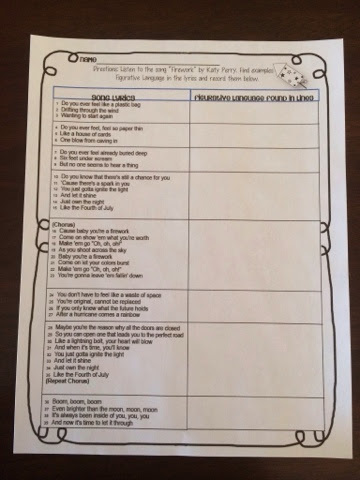 Students will identify the figurative language found in Katy Perry's song "Firework". And, of course, we will have to listen to it several times just to be sure we heard ALL the figurative language used! These next two lessons will be used at centers. 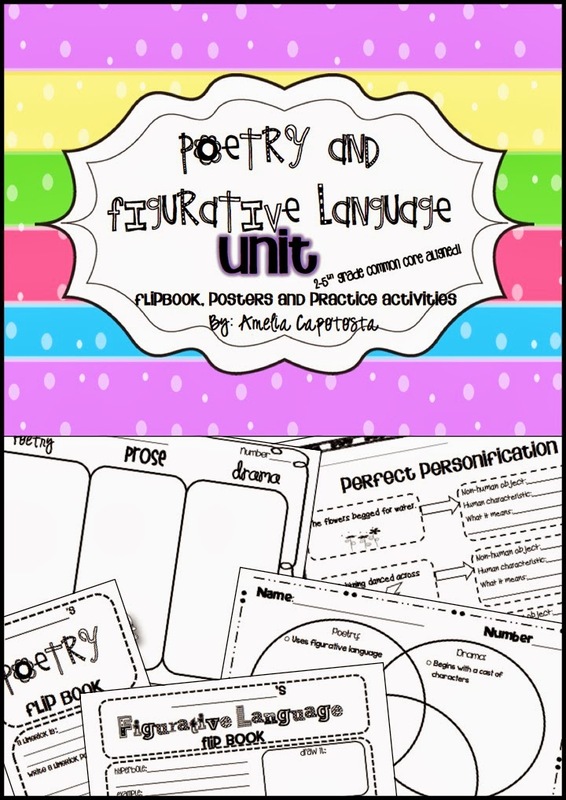 I've taught figurative language all year, so these activities will be perfect "projects" for my students to complete on their own. 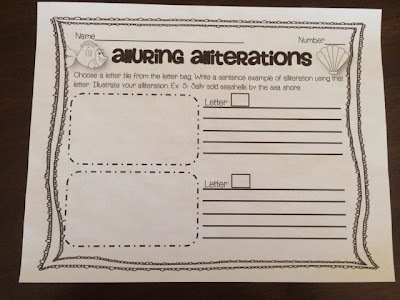 First up...Alluring Alliterations...students will each be assigned two letters to write and illustrate an example of alliteration. 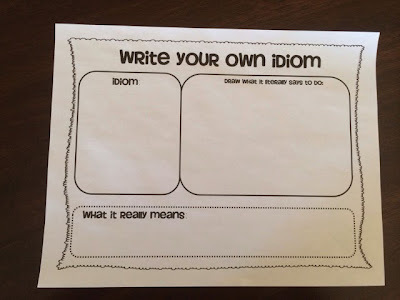 Second...Write Your Own Idiom...this one will be really fun for my students because we worked on idioms ALL year and they love them! I can't wait to see what clever idioms they come up with! I can't wait to update next week with student work pictures! I also have two products in this bundle, you can read more about them here. You can grab this goodie plus ten other products for the unbelievable price of $10.99!! That's 75% off!! This is the steal of a lifetime!! Head on over to Educents to pick up this steal of a lifetime! And if you have never purchased from Educents before.. they always have a great deal for your first purchase. Click here if you are a first time purchaser to take advantage of a special offer just for you! I am making those flipbooks too - can't wait! My students are still bringing in idioms from our Bring an Idiom to School day(s)!! 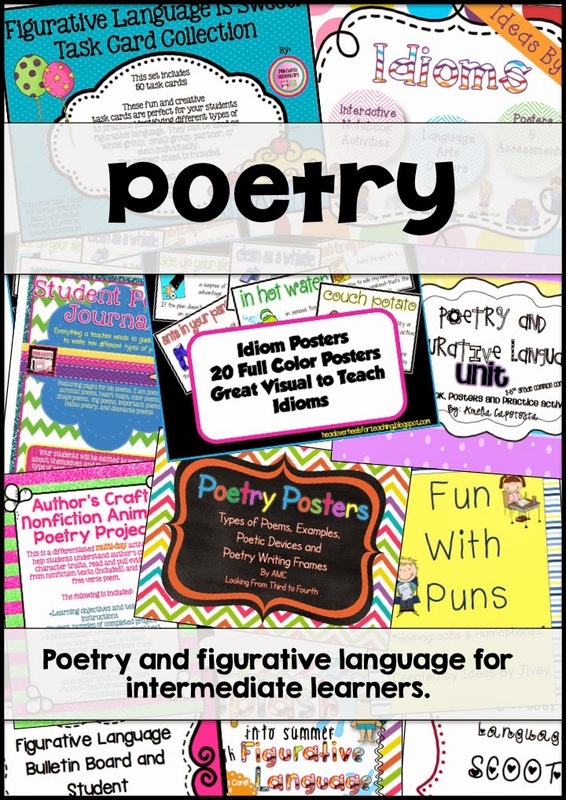 Looks like you have some great stuff lined up for poetry month! I'm loving that flipbook! I may have to check it out! 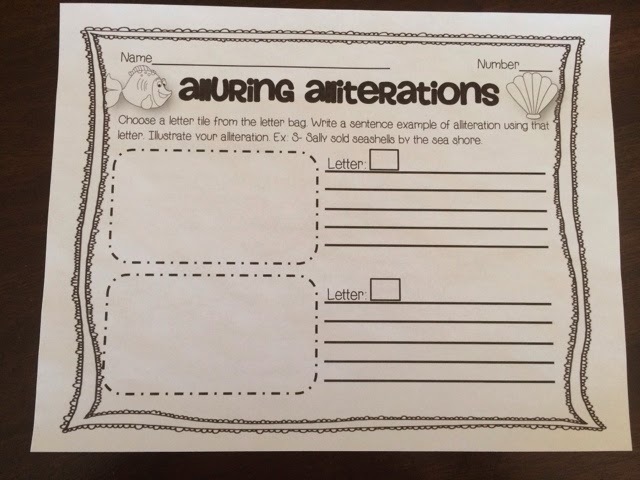 Anything that gets kids doing something a little different is always fun :) Plus, it'd be easy to keep all their notes and poems organized in a file folder! Love it! I'm with you on the Spring Break being half over... I'm a little sad (okay a lot sad) but hopefully you've enjoyed your break so far!